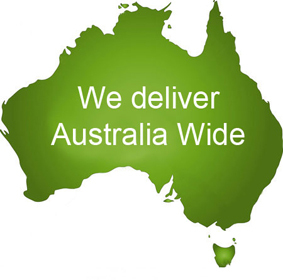 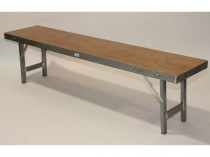 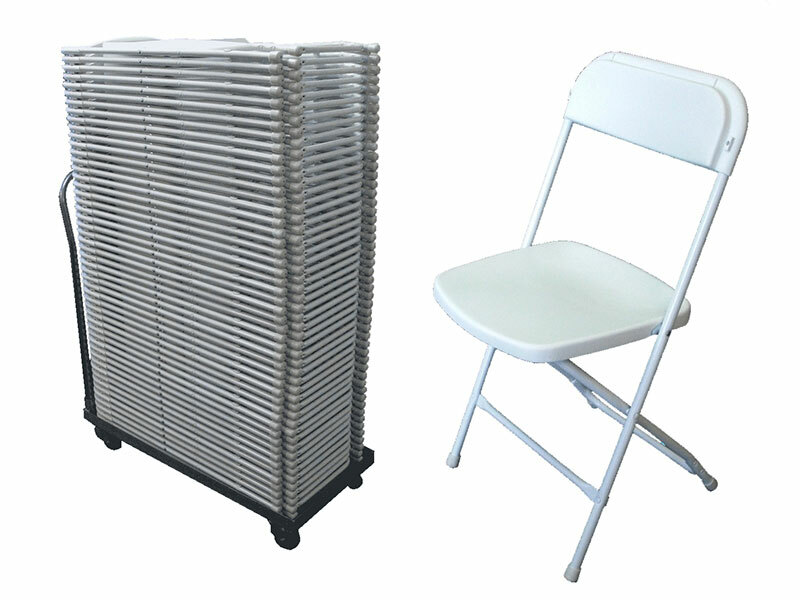 Folding Bench Seats are manufactured in Australia for the tough conditions faced in work sheds and on sporting fields. 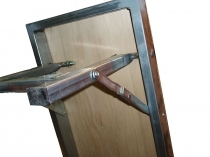 They are made from galvanised steel and exterior grade plywood - robust and strong - will last forever! 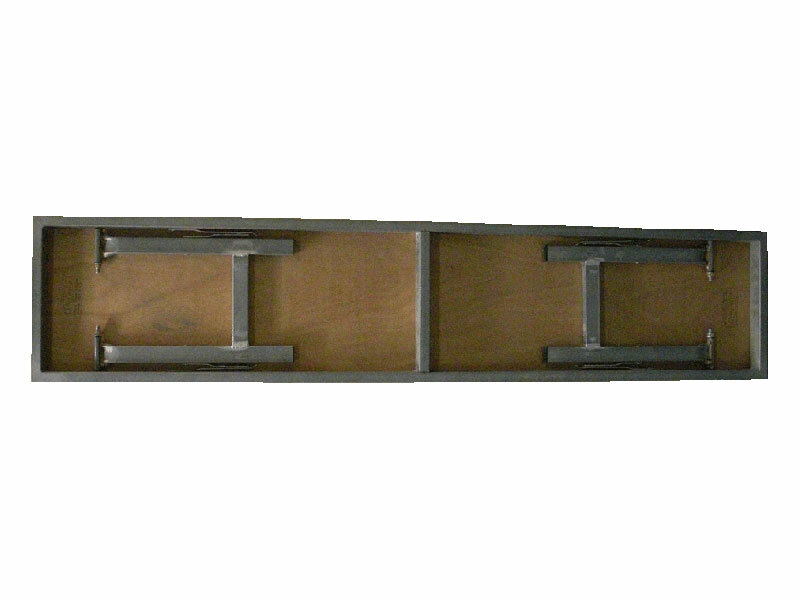 Other sizes can be manufactured to order. 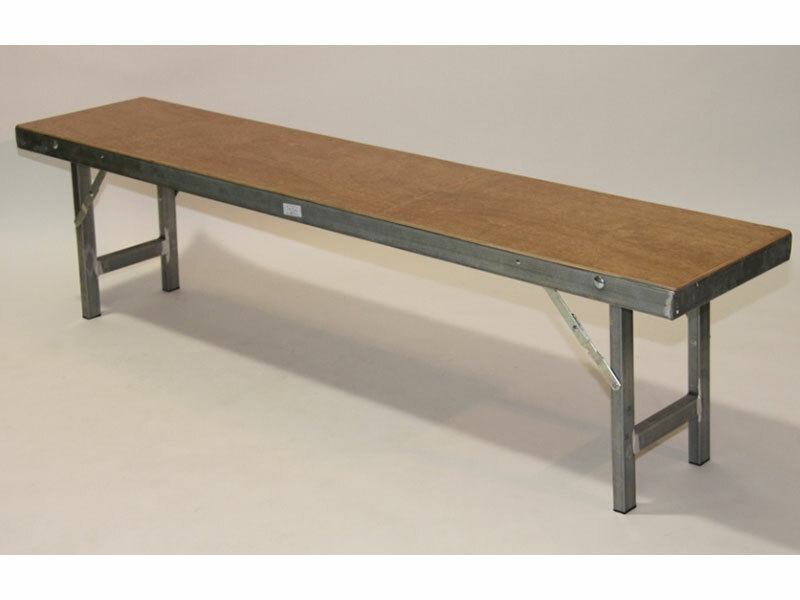 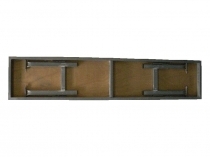 Bench Seats can be shipped Australia Wide and to Overseas destinations.